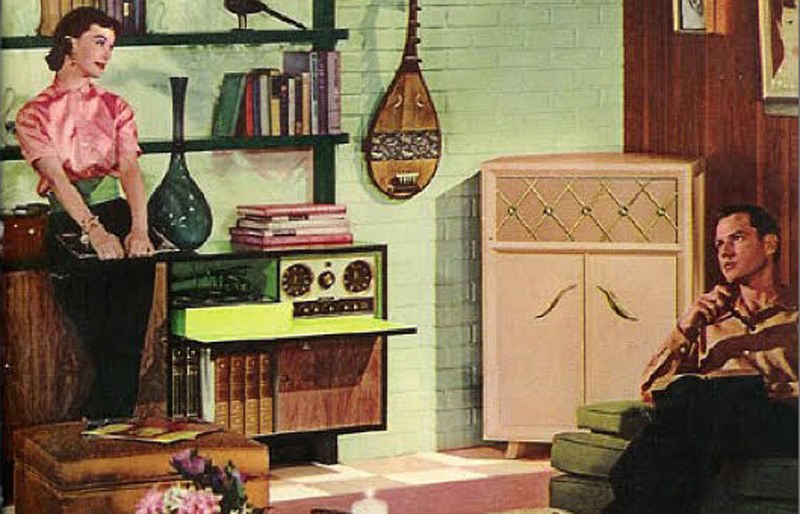 Is the hi-fi system dying from a lack of enthusiasm? A piece published on the CNN website over the weekend, dramatically headlined The death of the home stereo system, suggests that a decent sound system is no longer a priority for first-time consumer electronics buyers. 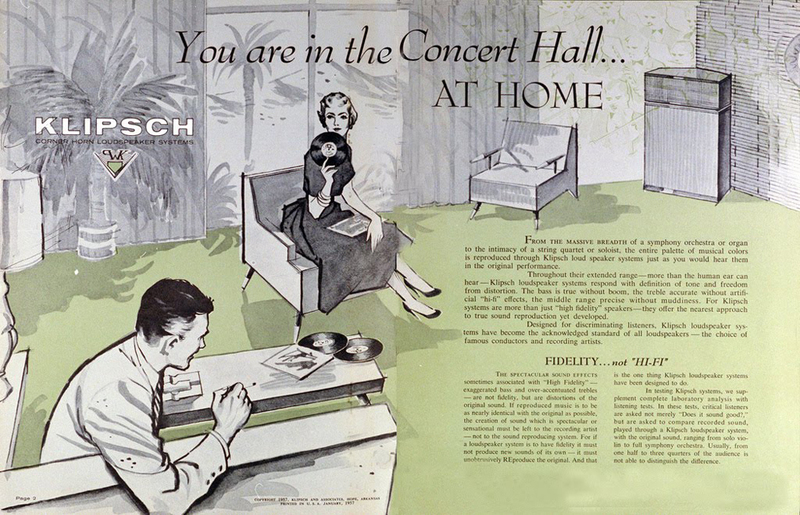 Whereas once new arrivals in college rooms or their first flats would unload and set up the hi-fi before doing anything else, these days the music system is more likely to be just a laptop, perhaps with a pair of speakers or headphones. It quotes a recent graduate, now working in marketing and communications, as saying ‘All I had to bring was my laptop. That’s pretty much what everyone had. It was actually pretty good sound. It would get the job done’. Meanwhile a former Billboard columnist and audiophile says ‘What’s happened in the marketplace, the midmarket for audio has completely been obliterated. Somewhere in there is the truth: the audio market has polarised into the diminishing high end and the commoditised low-end – the stuff that ‘gets the job done’, and there’s no denying that the mid-market has been shredded in the process. 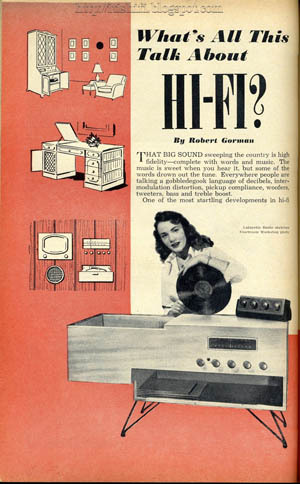 In my former life, we could easily have run a substantial group test of CD players or amplifiers at various price points every month, and we had the luxury of being able to whittle down the list of what was available to six or eight or whatever for a feature. 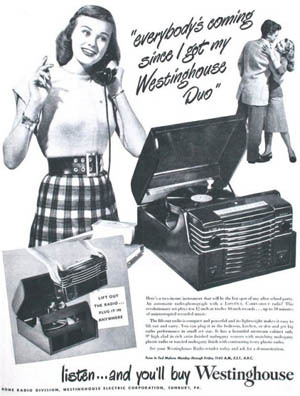 Manufacturers would launch four, five or half a dozen players or amplifiers in a single hit, as they still do with Blu-ray players or AV receivers – although even that’s slowing – often with models apparently so close in specification it would take a long hard read of the information to distinguish between them. There’d be a £150 model, another at £200, a third at £250 or £300 and so on. Now? Well, a group test of what I’d call ‘core market’ players or amplifiers – the sub-£300-a-unit stuff is a comparative rarity in any of the hi-fi magazines, and the questions about buying a decent player/amp/speakers set-up for around the £500-£600 mark have all but dried up. Who needs such systems, when you can store all your music on a laptop, and Bluetooth it to a £100 wireless speaker? The answer really ought to be ‘Anyone who really cares about music, that’s who’, but just as the unstoppable onward march of iTunes, in which even movements of a symphony are ‘songs’ has commoditised music into something you buy, listen to until you’re bored, and then dump – or simply stream for a bargain price (or even for nothing). Music no longer has any value, so why should one make any investment in the technology used to play it, when you have the ability to do so using a product giving you that ability as a bonus on top of its main function – be that surfing the internet, making phone calls, Tweeting or Facebooking? Trouble is, the idea of sitting down and listening to a piece of music – just listening to a piece of music – is as much anathema to many these days as the concept of watching the TV without having a laptop or tablet or mobile phone on the go, or indeed going to the cinema or theatre and not constantly referring to your smartphone, tweeting to friends or whatever. Now I’m not going to get all Wittertainment Code of Conduct about all this, but I have to say the prevalence of distractions is one of the reasons I don’t go to the cinema too much these days. Well, that and the picture being out of focus, the sound often pretty ropey and on more than one occasion the wrong film being started by the great projectionist in the sky, and it taking some time before anyone running the place noticed the mistake. Anyway, back on plot, and I think I surprised someone I was talking to at the recent National Audio Show when I told them I found it very hard to write with music on, tending only to do so when I want to note some ‘on the fly’ impressions of how the music sounds through a particular piece of equipment under test. Having a system driven by an iPad mini helps in this respect, as rapid notes can be made on it, but when I am really stuck into something needing some concentration, then only speech radio will do as a background. Same goes for driving, by the way: if you don’t like Radio 4, Radio 4 Extra or endless podcast variations on those two, probably best not accept a lift from me. Oh, or the World Service, now I have DAB on the move. You see, music – and I’m not just talking classical music, though I do spend quite a lot of time immersed in it – played on a good system is just too damn attention-grabbing to be used as a background: the only thing to do is get comfy on the sofa or wherever, pin back the old lug ‘oles, and let yourself sink into it. Perhaps even with some like-minded friends – or is that just too radically retro? 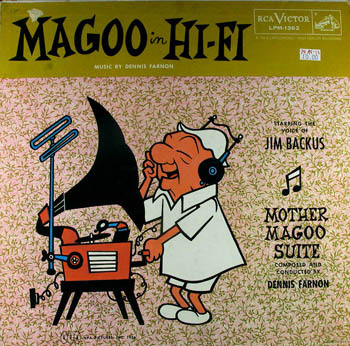 I guess it must be a generational thing, but it seems to be the way I have been listening since i bought my first system back in the 1970s – and yes, I was one of those students lugging turntable, amplifier and speakers up to college – but the result of having a decent audio system on hand at university, plus access to some good record shops and friends also into music, was to cement a lifelong interest. So what can be done to win back the lost generation, happy enough to listen to transitory music on what are basically non-audio systems? 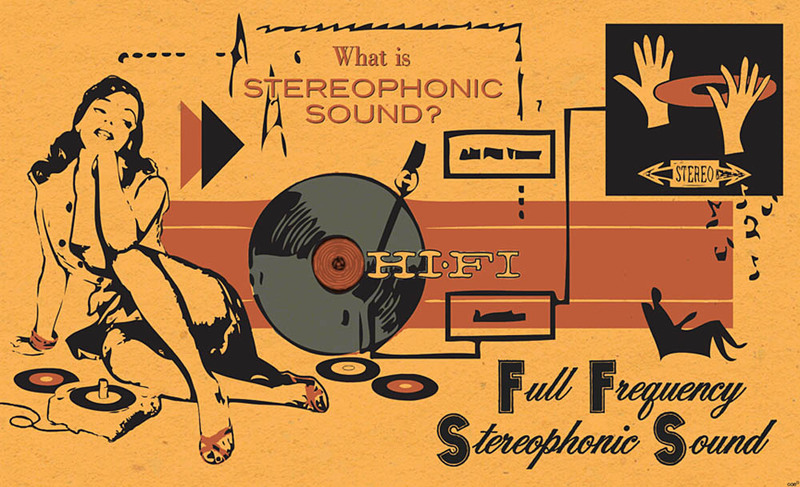 Well, much of the equipment being made to make the most of music played in this way comes either from companies new to the audio business, or those claiming to have turned their back on the traditional hi-fi market. 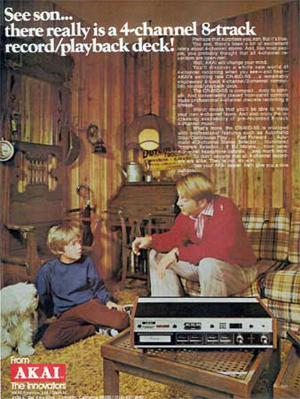 However, when I ask the well-known audio players about the future of hi-fi in the iMusic age, and how one can lure ‘the young people of today’ back into the fold, I tend to hear a lot of ‘all we have to do is demonstrate to them just how good their music can sound’, and precious little about how you get their attention in the first place. 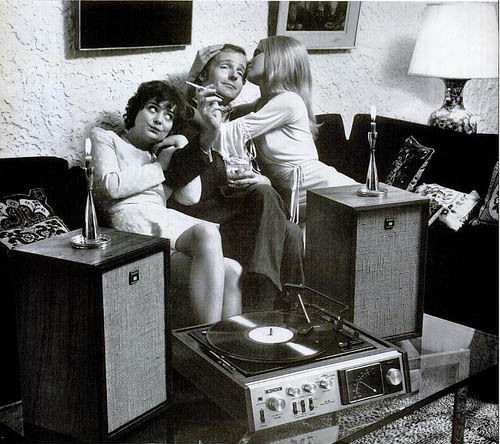 One thing that’s sure is that there were precious few iPod-toting teens and twenty-somethings at the recent National Audio Show when I visited, despite the official figures showing visitors up 25% and a ‘substantial increase in the new younger visitors and female companions’. When I visited on the Saturday of the two-day show, the demographic was such as to make even an old git like me feel positively youthful, and there was little on display to attract the iPod generation, apart from a single room designated as the headphone zone. Absent, too, were any of the big brand-names able to achieve instant consumer recognition: instead, rooms were full of equipment even I, as a 20+-year industry veteran, had never heard of, and at prices seemingly designed to fuel another six months of internet forum ire and ‘humour’. So there we have it: the audio industry has all but lost one generation, and is likely to let the next slip through its fingers, too, simply because today’s new consumers are unlikely to have audio systems to which their children will be exposed, as many of us were when we were growing up. It’s a self-perpetuating problem, and yes, everyone acknowledges something must be done about it – but no-one really seems to have much idea what that ‘something’ is. Meanwhile, old duffers like me will carry on giving music the attention it deserves, and putting together systems to allow it to be heard as it should. We remain enthusiastic – whether about the music, or the equipment, or both – but boy, are we given to navel-gazing and wasting far too much of our lives on the internet arguing the toss about this piece of equipment versus that. Ridiculous, really, when there’s so much good music still to be explored. For the ‘serious’ audio industry, us oldies still seem to be the core market, especially if my experience of the National Audio Show is typical. However, we’re also a dying market – literally so by dint of age – and for every enthusiast dropping off the twig at the top of the tree, where’s the new one shinning up to pick the first fruits of a lifetime hobby? Where Is The Enthusiasm In The New Generation? Thank you Andrew, for creating a great page about a serious subject. The younger people of today have had the wool pulled over their eyes (and ears). And this is no fault of their own. The convenience in listening to music with mobile players is obviously not a bad thing, I use it myself with high q mp3’s etc. enjoyment has become a thing of the past. People need to know that they can create a great sounding home music system without spending thousands. And don’t worry about digital vs analogue, thats a discussion for another time. I read recently that schools are going to provide their students with the opportunity to listen to classical music again, after a very long time . I hope that the teachers will have access to high quality equipment which will play music as it should be heard – revelatory, pleasurable and, one hopes, the beginning of a lifetime’s listening. ← So Samsung’s curved smartphone is coming: is it me, or is this getting silly?